Dance, if you've torn the bandage off. Dance in the middle of the fighting. Currently teaching in clinical environment or private classes only. If you are interested in yoga classes for your clinic and direct hire us please email at email@earthkidsyoga.com or call at 832-279-9782. Would you like to have a private lesson for your child or parent and child? Please call or email for more information. Private classes promotional prices $75 per hour during October - December 2017. Starting January 1, 2018 private classes price will be $100 per hour. Promotional price will be valid 12 months for enrollments during October - December 2017. Please have the Registration Form and Waiver Form ready before the class. 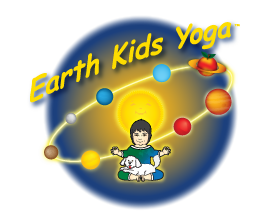 Email or contact Lili Chiscan at 832.279.9782 or email email@earthkidsyoga.com for registration before class. A class for minimum 5 kids, please email or call for more information. 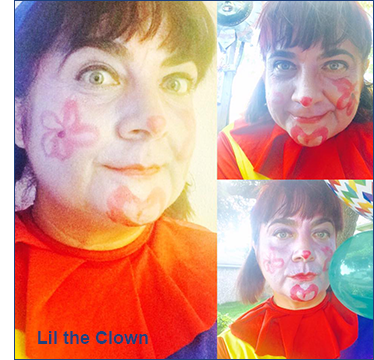 Fun Clown birthday parties, that include yoga games, breathing, and relaxation time, recommended for ages 4 up. We come to your home or location of your choice. Would you like to have a private yoga lesson for your child or parent and child? Classes are available on weekends or late afternoon during the week. Please download the registration and waiver forms below and have them ready before the class. Yoga with children is always a magical journey of joy, love and games. Yoga will help them focus more, grow beautifully and never forget the journey of their hearts. Yoga classes for kids improve coordination and balance, speech through improved breathing, and increase creativity. 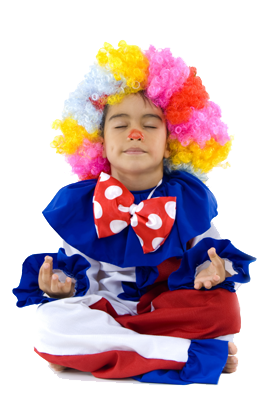 Yoga for kids is taught through games and children accept it easier if they have fun. We will travel around the world learning geography, or across the universe learning astronomy. Kids will learn poses through biology and music. Parents can join us during classes or just assist. Parent & Child classes increase the connection between parent & child and allow them to spend quality time together. In our classes we combine asanas (yoga poses) with meditation, games, and painting, drawing and live music. Classes are taught for ages 4-12 yo. Our teacher, Lili Chiscan, is RYT200, Rainbow Kids Yoga certified and completed the Rainbow Kids Yoga mentorship program - http://www.rainbowkidsyoga.net. 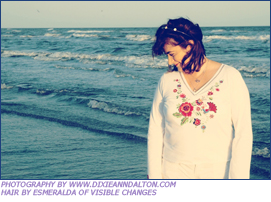 Lili also is certified to teach yoga for children with special needs through Every Kid's Yoga - http://www.everykidsyoga.com. "I love yoga classes with Lili because it's energetic, peaceful, it makes you happy and smile, it calms you down, it's relaxing in a fun way, and VERY FUN!!! I would recommend it to the other people I know because it's an exciting program where young kids or even adults can have time to relax and concentrate." "Lili is a great yoga teacher. I have been taking some lessons with her and they were all very satisfying. She is very kind and if you are ever uncomfortable during a yoga pose Lili will help you until you do it correctly, or she will tell you to stop and that it's OK for you to stop. I would definitely recommend Lili's yoga studio because Lili will always make sure that you are having a great time"